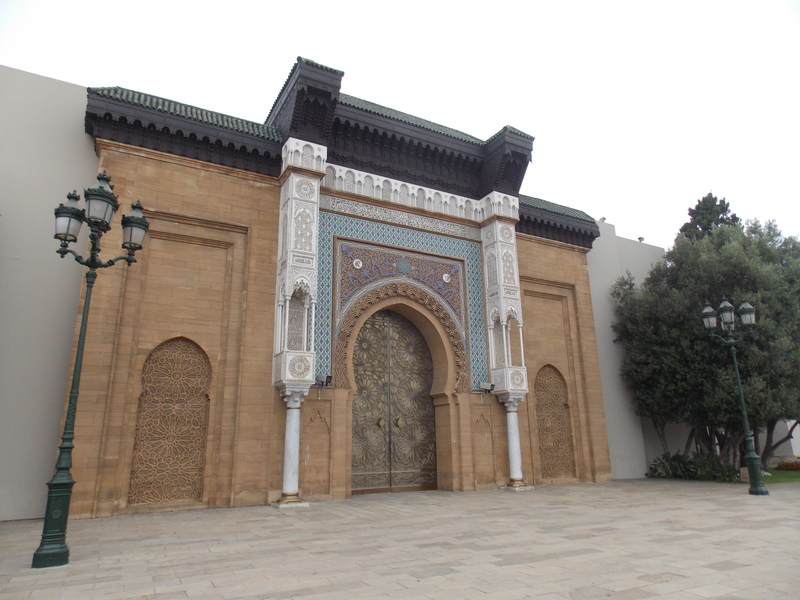 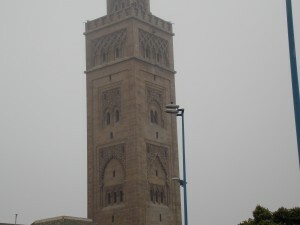 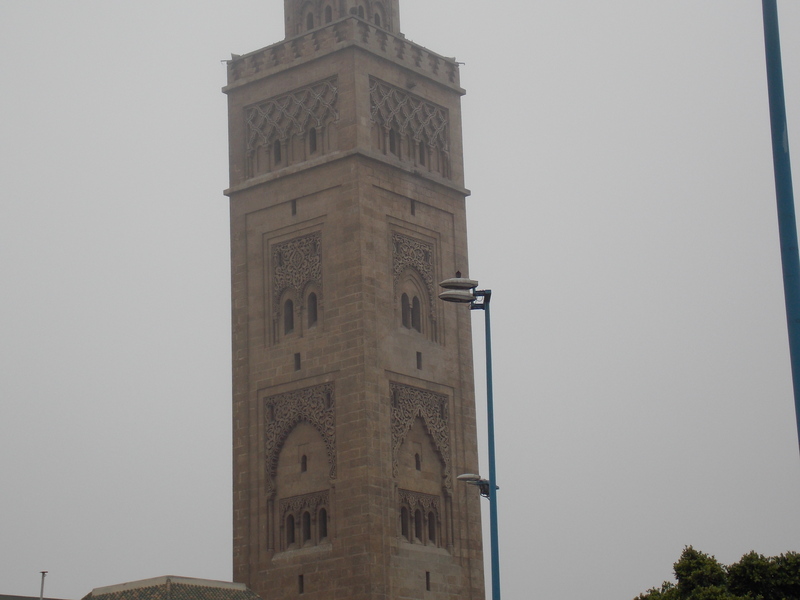 Mosque in Casablanca, tallest minaret in the world. 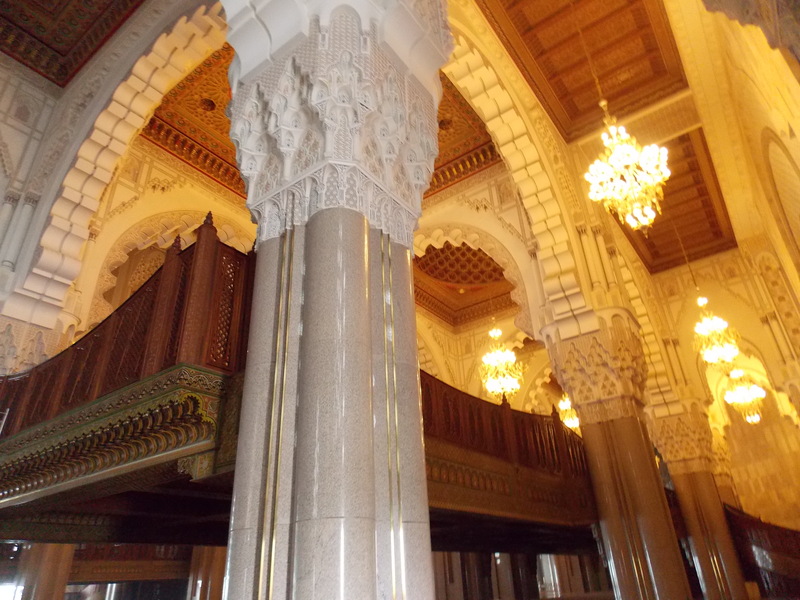 Inside the mosque with it’s beautiful architecture. 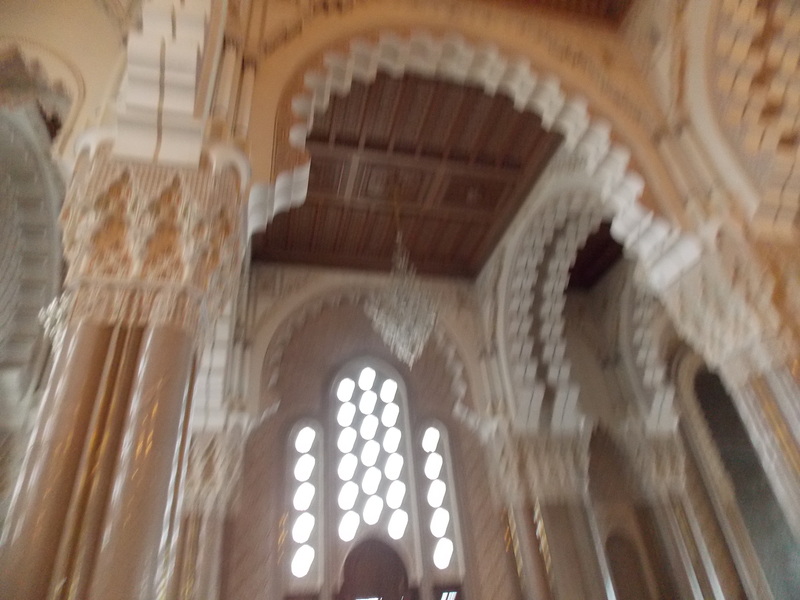 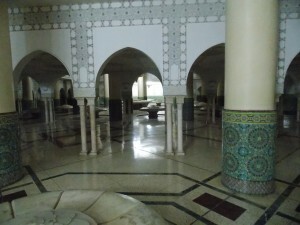 This is the room within the mosque in Casablanca where worshipers cleanse themselves before prayer. 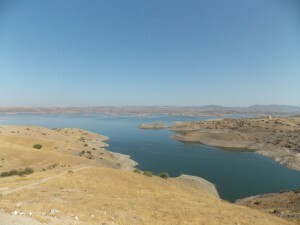 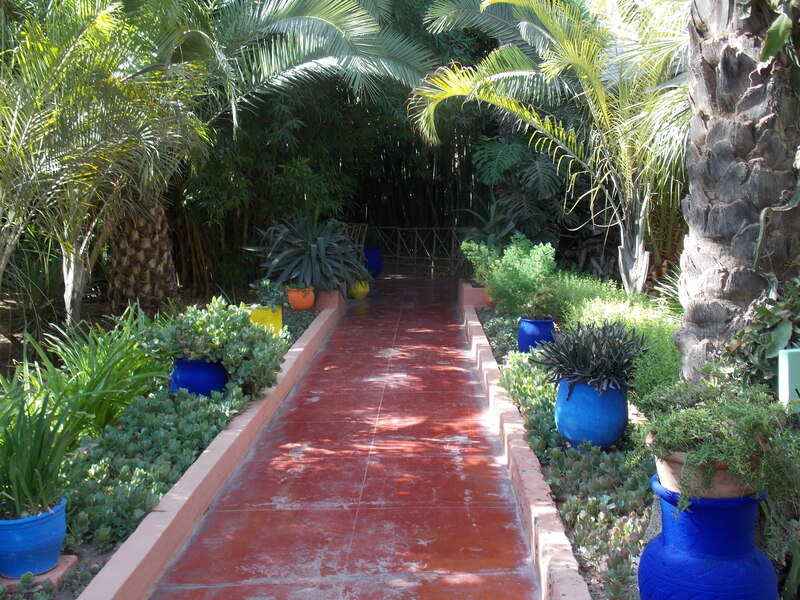 A beautiful landscape in the Atlas Mountains. A barrel full of wool in the medina of Marrakesh. 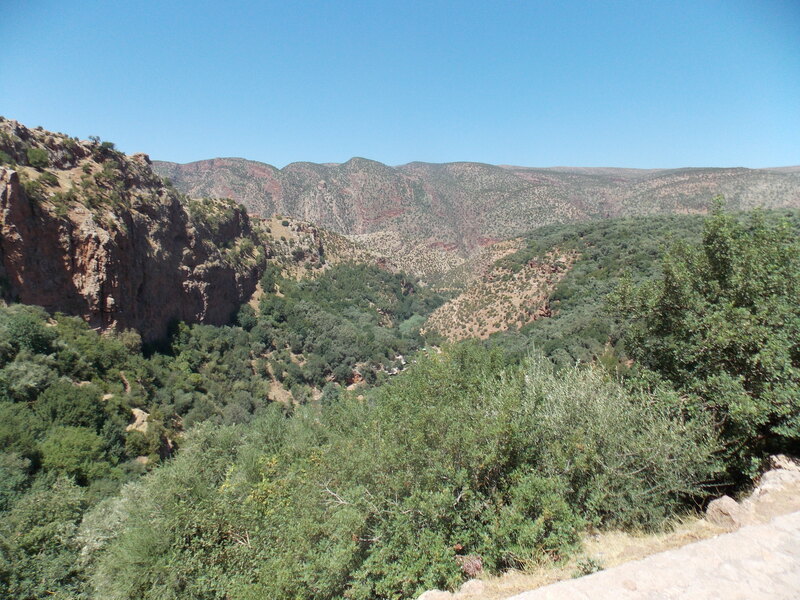 Another beautiful landscape in the Atlas Mountains, pretty much everywhere in the Atlas Mountains it is like this picture. 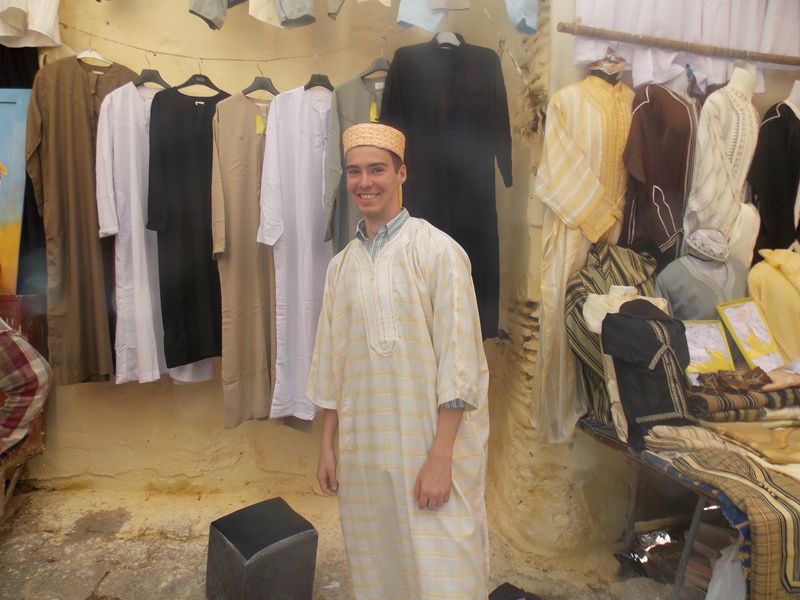 Me in traditional Berber clothes in the Meknes medina. 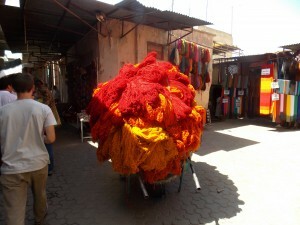 I think its called a gandara.